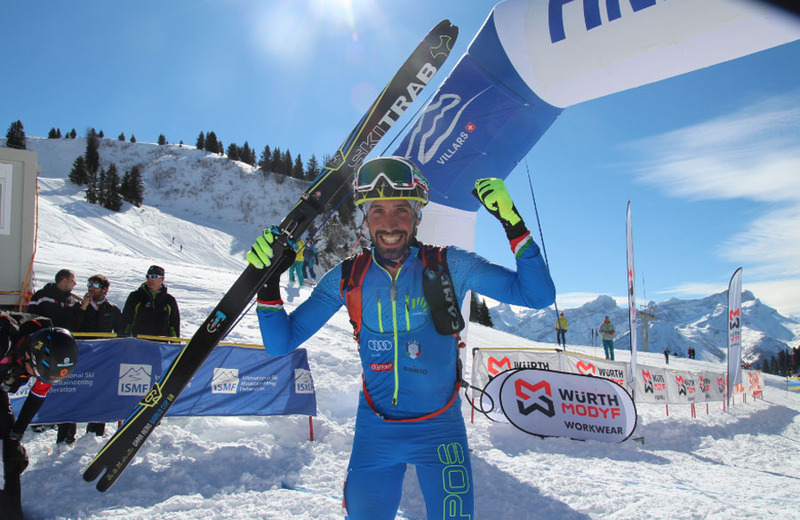 News - RACE LINE BY SKI TRAB: TO COMPETE AT THE TOP LEVEL ONLY THE BEST WILL DO! 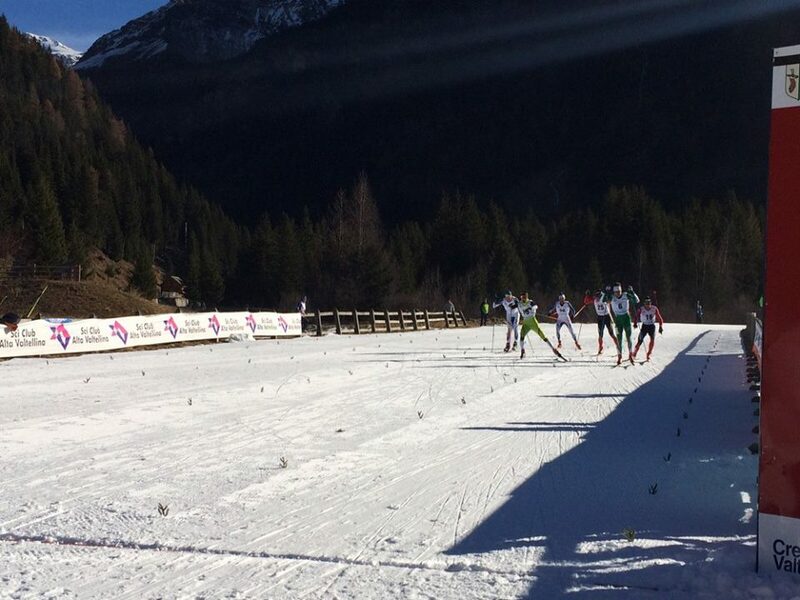 RACE LINE BY SKI TRAB: TO COMPETE AT THE TOP LEVEL ONLY THE BEST WILL DO! When things get tough... only the best will do! 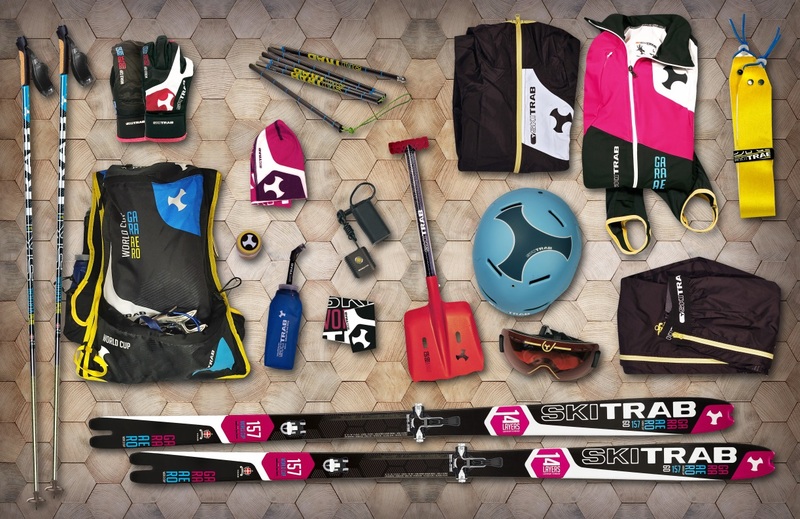 The Ski Trab race package is designed to satisfy the requirements of elite athletes, as well as amateurs in search of perfection. 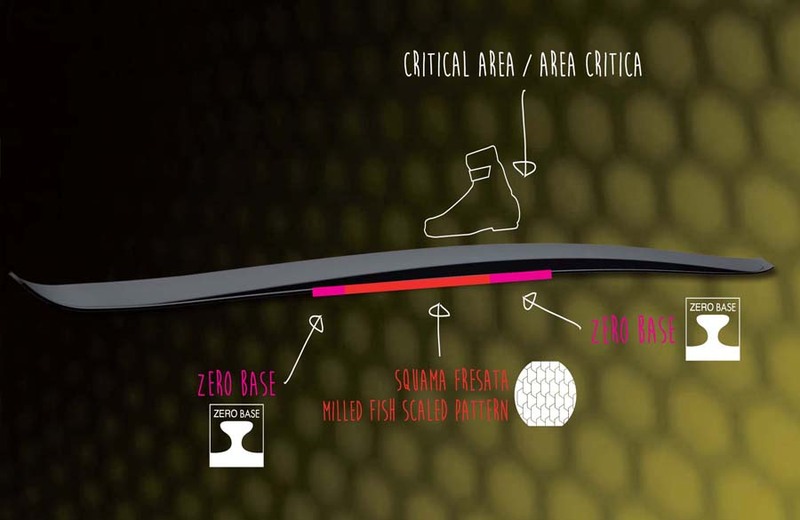 Our World Cup ski combines 14 layers of technology and detailed research during the manufacturing process for a lightweight, high performance ski with guaranteed durability. It is available in three versions, a ladies ski, a flex 60 and a flex 70, and for years has been the most used ski in international races, and the most successful, just look to last year double World Cup victory by Laetitia Roux and Robert Antonioli. All this Made in Bormio! The TR-Titan World Cup binding is the most high performance and lightweight of the Titan line; with a toe piece that is highly innovative but already winning medals thanks to our international athletes, with independent jaws and a single titanium spring that offers flexibility and strength and a heel piece, again with titanium spring, for a total weight of 109g. Vertical Carbon poles with cork handle, race version and 100% carbon for a weight of 160g, lightweight and strong! The Gara helmet is a must have in ISMF races and where certification for both mountaineering and alpine skiing is necessary: 280g in weight, with 6 vents and available in two sizes. The new World Cup backpack draws on experience from the last few years: back protection, a crampon holder which is comfortable when wearing the backpack, a battery pocket, and a bladder bag section, it holds 18 litres and weighs 290g for a functional backpack for any race or training session. Race skins offering excellent glide and grip, 100% mohair for when speed is priority! Race suit, also available in two pieces, with avalanche transceiver pocket, in men’s and women’s versions. Windproof jacket and over-trousers complete the Ski Trab clothing package. Race shovel and carbon probe for lightweight safety! Partita anche la stagione dello sci da fondo. Si è aperta a S.Caterina la stagione agonistica 2015/16 con le prime gare di Coppa Italia.